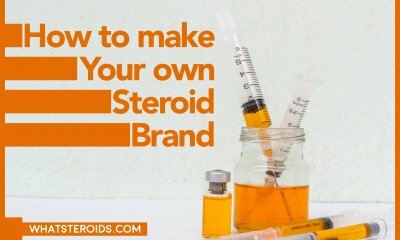 One interesting fact about the anabolic steroid drugs is that they can’t be purchased without a prescription in the United States. However, thanks to the Internet, almost everyone can purchase these steroids without having a prescription for them. 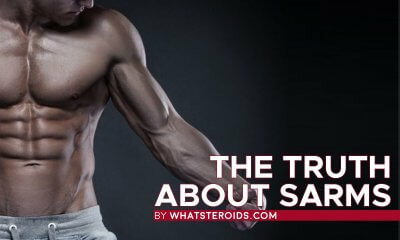 However, even if you plan to consume anabolic steroids, you must be careful with dosing them. Anabolic steroids can be great if they are used properly and safely. It is also important to mention that you mustn’t use any anabolic steroid drug before you turn 25. And when you begin with an Anabolic Steroid Cycle, you should know that you shouldn’t use anabolic steroids for more than 4 weeks. 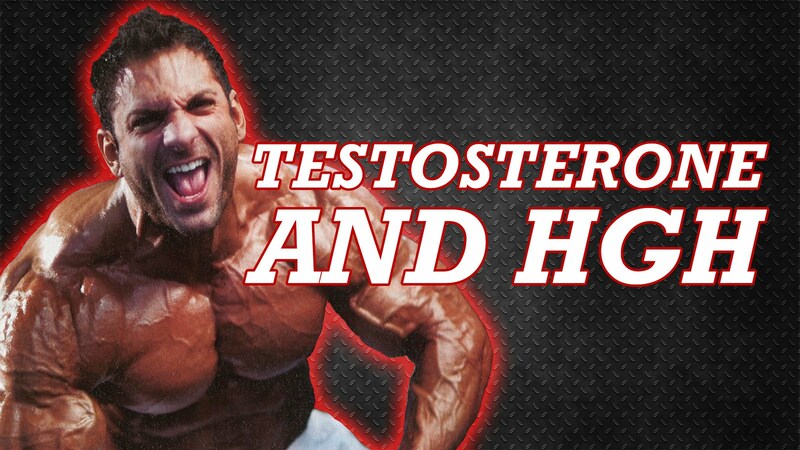 You must keep your Anabolic Steroid Cycle short to prevent some serious health issues. Human Growth Hormone aka HGH aka Somatotropin is a hormone that is naturally found in our bodies. This valuable hormone is produced by the pituitary gland. HGH has a lot of health benefits. However, the main health benefits of Somatotropin are helping our muscles, bones, tissues, and organs grow properly. 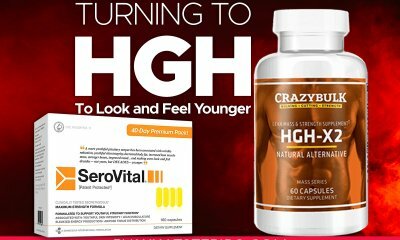 HGH is massively produced in teenagers’ bodies and helps them grow in height and makes their muscles and bones stronger. However, the production of HGH slowly drops when we enter our third life decade. 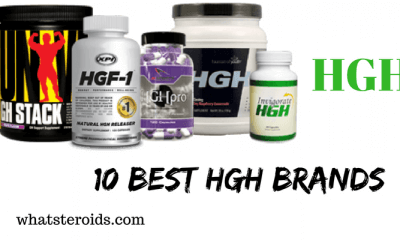 HGH is also popular among bodybuilders and athletes who want to have leaner and stronger bodies. 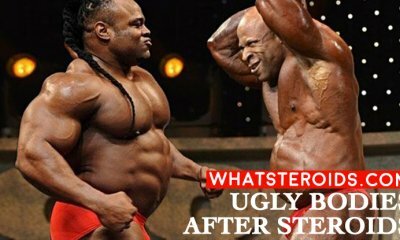 Most of the bodybuilders today use HGH steroids together and we’ll explore why in the next paragraph. 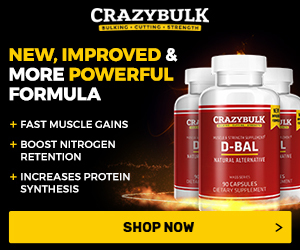 Bodybuilders and Athletes - Why do they use HGH and Anabolic Steroids Interchangeably? Human Growth Hormone is almost always stacked together with Anabolic Steroids by athletes and bodybuilders. 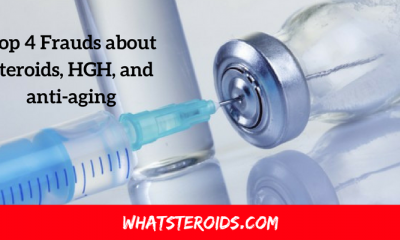 The reason for it is that HGH has synergistic effects when it is combined with anabolic steroids. 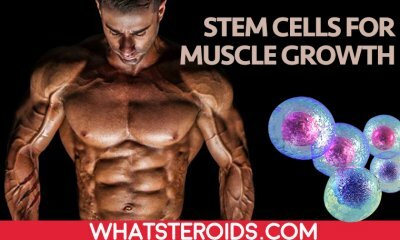 Both the Anabolic Steroids and Human Growth Hormone assist each other in various indirect and direct pathways in our bodies and thus maximize the potential of one’s muscle growth and fat loss. 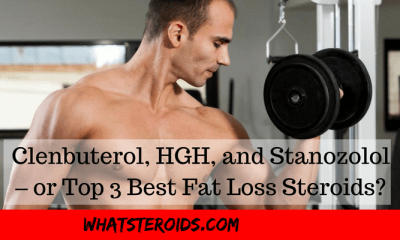 Bodybuilders and athletes who are looking forward to seeing a major improvement in their muscle mass and fat loss while being on an Anabolic Steroid Cycle are advised to take 4 IU of HGH per day. However, not everyone can tolerate that dose. 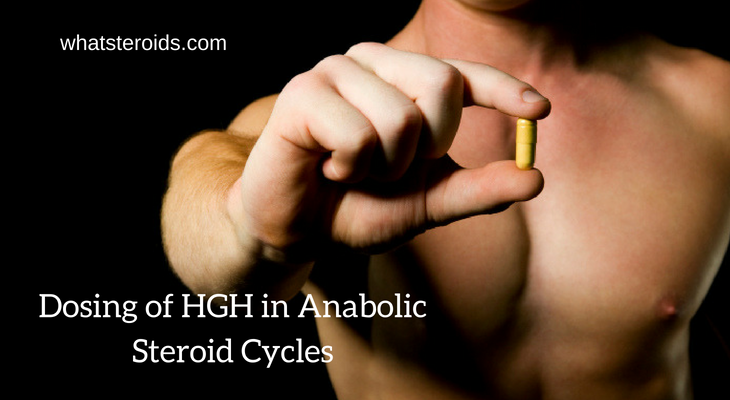 If you are a beginner in Anabolic Steroid Cycle, we highly recommend you to take 2 IU of HGH per day as this can spare you from some serious side effects such as neuropathies and Carpal Tunnel Syndrome which using 4 IU of HGH per day can cause. So, if you want to feel these benefits and you are an elderly person, we recommend you to take 7-10 IU of Human Growth Hormone per week. Counter to the beliefs that using HGH can enhance one’s longevity; we must say that HGH doesn’t enhance a person’s longevity at all. In fact, consuming too much HGH can actually shorten a person’s life expectancy. 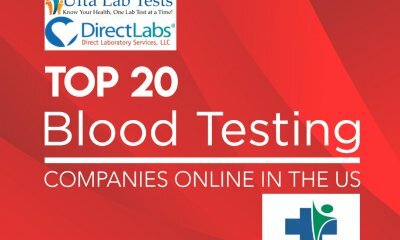 To prevent this and if you are an elderly person, we strongly advise you to monitor your Fibrinogen, Lipoprotein, Oral Glucose Tolerance, and Fasting Glucose levels. If none of these levels are affected by the administration of HGH in your organism, then you don’t have to worry. 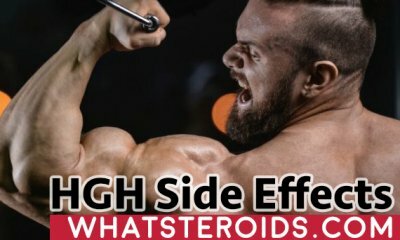 Benefits of Winstrol Depot or How to Use this Steroid?